Joe Danger is back! 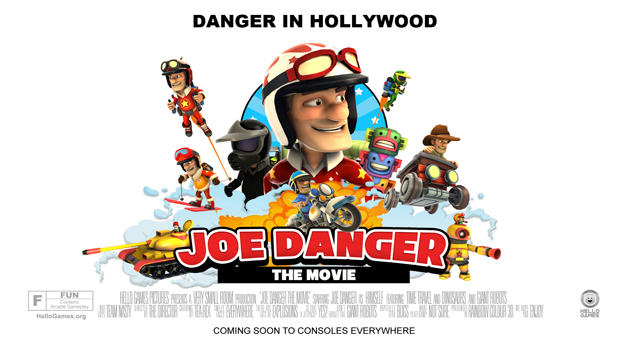 In the sequel announced today, currently known as Joe Danger: The Movie, it seems we’re going to be seeing more of the titular stuntman. A lot more to be precise, as the teaser image Hello Games has released showcases Joe on a jetpack, on skis and of course in a mine cart dressed as a certain treasure hunter. 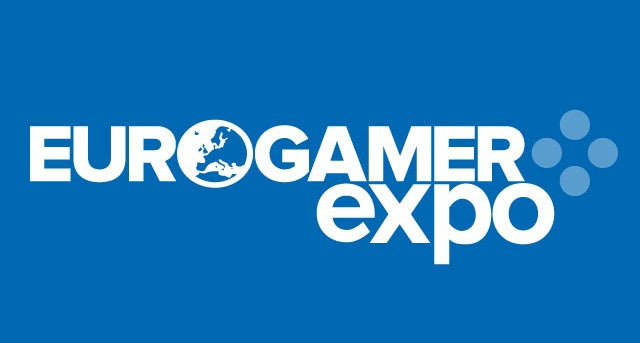 Hello Games isn’t talking platforms or release date as of yet, but they’re confident that a trip to Gamescom will clear things up somewhat, saying that they are promising some “surprises” at the event. I can hardly wait to find out what they have in store. If you remember, we absolutely loved the original Joe Danger, scoring it 5/5. 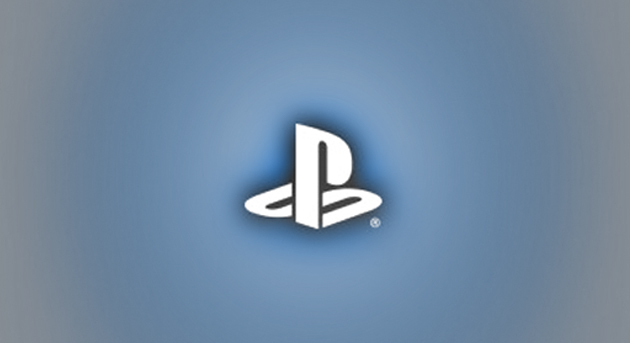 What Hello Games plans to do with this instalment will be laid bare next week in Cologne.